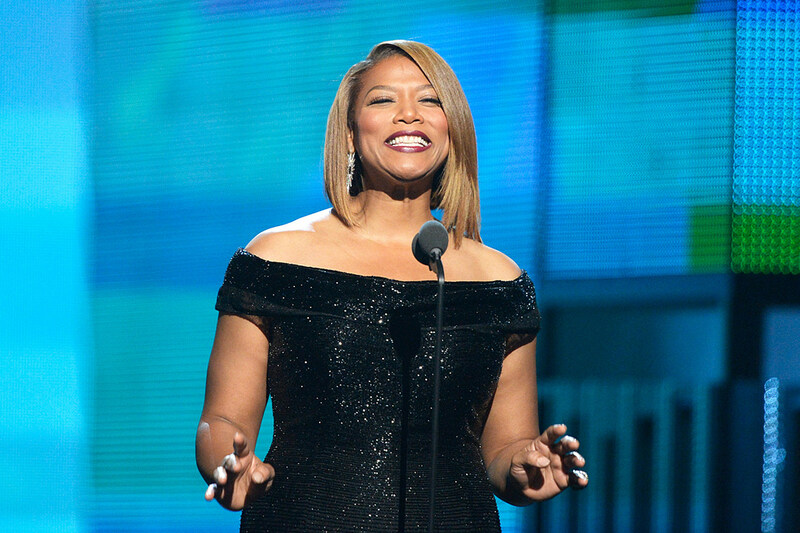 Queen Latifah joins Smokey Robinson, Trombone Shorty and Usher as performers at Wednesday, Oct. 14’s “In Performance at the White House.” The show, which will be aired on PBS in January, is a celebration of the arts and marks the 50th anniversary of the legislation that created the National Endowment for the Arts and the National Endowment for the Humanities. President Obama and his wife, Michelle, will host and longtime entertainer Carol Burnett is scheduled to perform special readings. Before Wednesday’s event, the First Lady will hold a workshop for students alongside Smokey Robinson, MC Lyte, Esperanza Spalding and others. One group who will not be invited to the event is Pro Era. In January, a photo of the Obama’s eldest daughter, Malia, wearing a Pro Era team popped up on the New York crew’s Instagram. The photo led to an investigation by the White House as to how the picture got into the hands of the Brooklyn MCs. Joey Bada$$ told Gawker that the collective received the picture from a “mutual friend” of Malia and a Pro Era member. In a 2013 interview with Barbara Walters, Michelle revealed that her oldest daughter is only allowed to use Facebook. Got the drop at XXL . . .